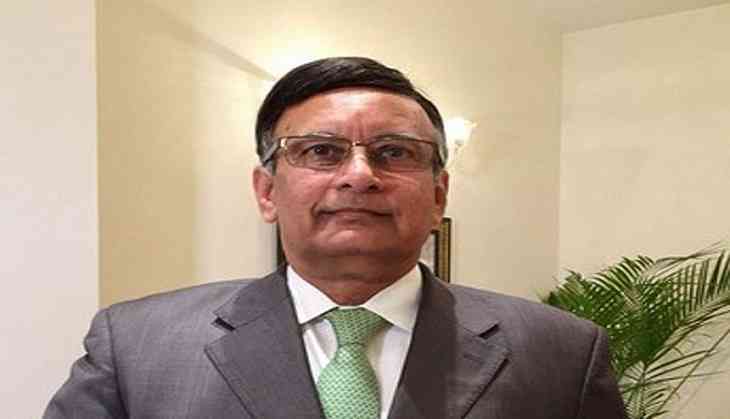 The Supreme Court on Tuesday will resume hearing a Suo Motu case relating to the 2011 Memogate scandal, involving former ambassador to the United States Husain Haqqani. As reported by Geo TV, a three-member bench of the apex court, led by Chief Justice Saqib Nisar, will inquire about the steps taken by the government to bring Haqqani back to Pakistan. The court has already issued notices to the attorney general and the interior and foreign secretaries in the case. During a hearing on March 28, the top court had given the government a 30-day deadline to bring Haqqani back to Pakistan. Earlier, Chief Justice Nisar admonished the ruling government for its inability to being Haqqani back. He had also expressed annoyance at no positive development having been made regarding Haqqani's return and had warned that the court would not accept any excuse after the deadline's expiration. The Memogate scandal erupted in 2011 when Pakistani-American businessman Mansoor Ijaz claimed to have received an 'anti-army' memo from Haqqani for the then-US joint chiefs chairman Admiral Mike Mullen. The memo by Haqqani mentioned of a possible army coup in Pakistan, following the US raid in Abbottabad to kill Osama bin Laden. Soon after, Osama was killed in there. Al Qaeda leader Osama was said to be the mastermind of September 11 attack in the United States which led to the death of over 2000 people. The said scandal led to the resignation of Haqqani following which he left the country.